April 27, 2018… Save the Date. Thank You! 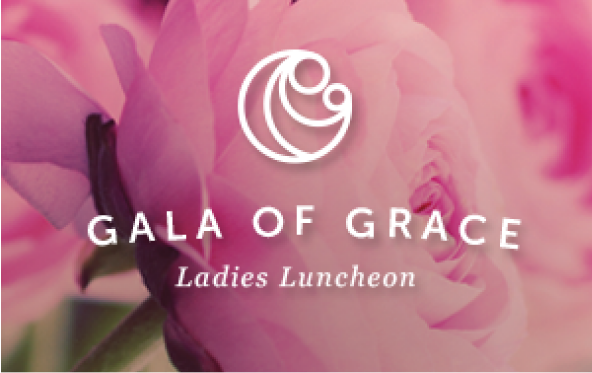 The Gala of Grace event was a tremendous success. We are so grateful for incredible support from BlueShore Financial and Skoah.